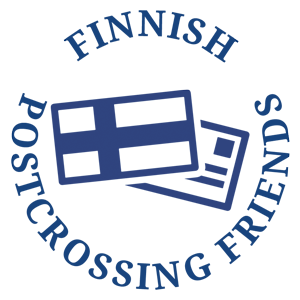 FINLANDIA 2017 is a big, international philatelic (study of stamps) exhibition, where stamps and stamp history is displayed. 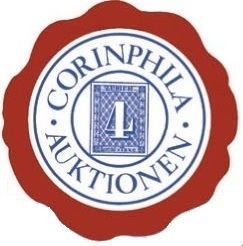 Stamp collectors (philatelists) display their collections in frames and compete for medals. 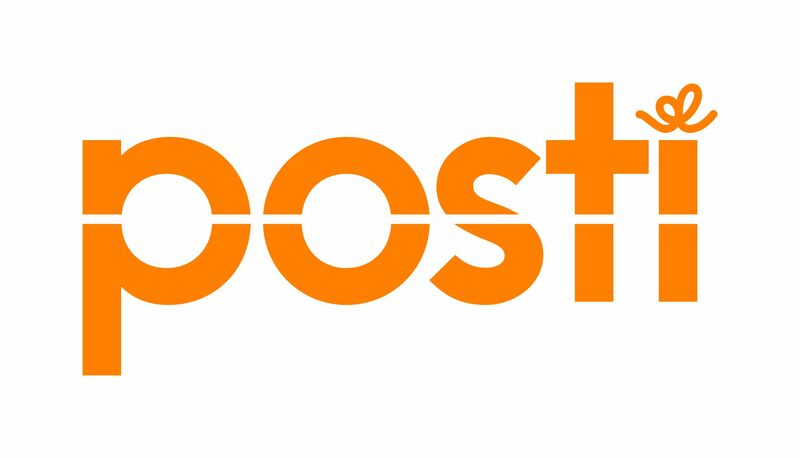 24 - 28 May 2017 in Tampere Hall, City of Tampere, Finland, and partly in the Finnish Postal Museum. 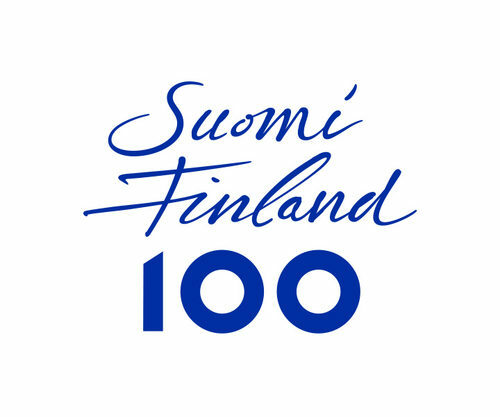 Leading theme is the 100th anniversary of the Independence of the Republic of Finland (1917–2017): part of Finland 100 -celebration program. 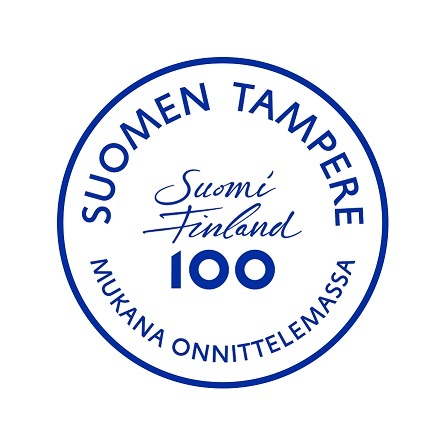 The patron of the exhibition is the President of the Republic of Finland Sauli Niinistö. 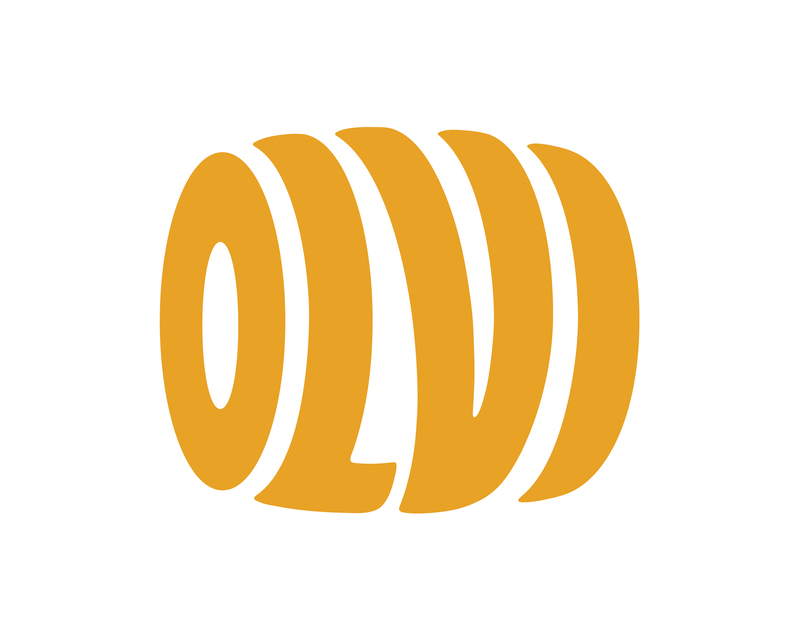 Competitive Exhibition Classes and Several Non-Competitive Invited Classes, where world's rarities are shown. 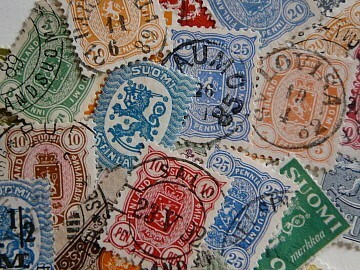 Vast, versatile philatelic and social program connected to the theme days. Entrance fee to Tampere Hall ONLY in the opening day 10€ (under 18 years old free); other days free entrance. The Finnish Postal Museum entrance fees, check the Museum Centre Vapriikki info.